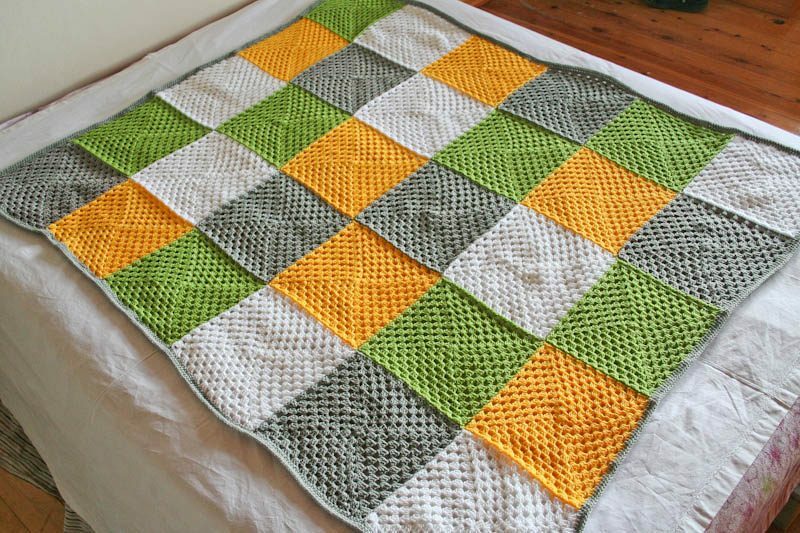 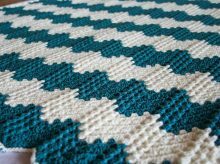 Crochet Mosaic Blanket measures 137cm (54″) x 170 (67″) in 4 colors square, White, Yellow, Grey and Lime Green. 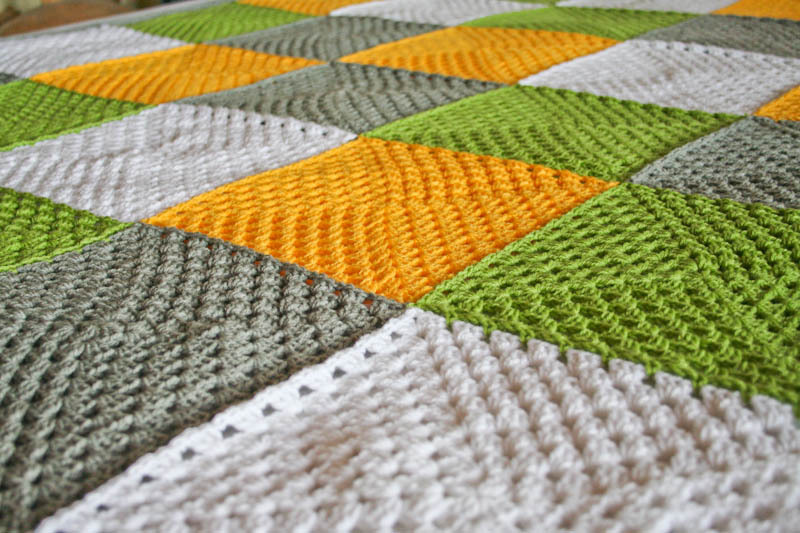 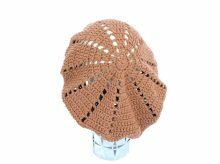 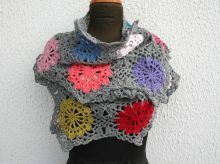 This blanket is very warm and soft, adopting the traditional vintage classic granny square. 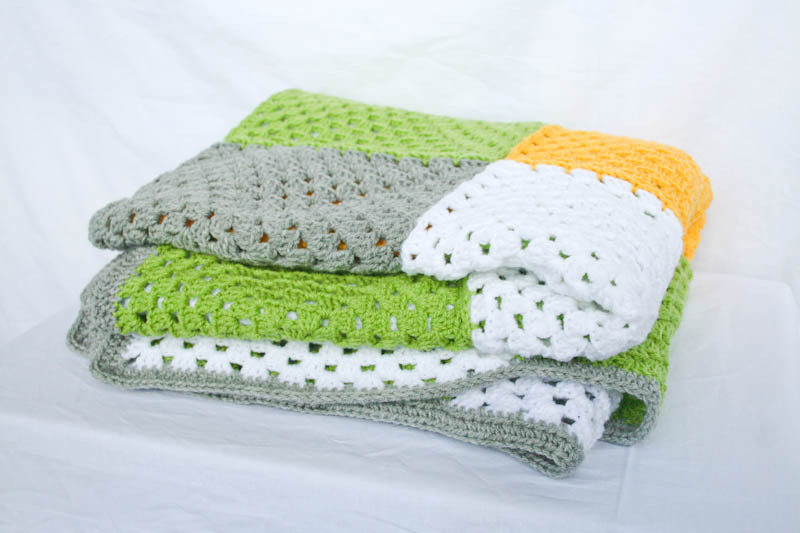 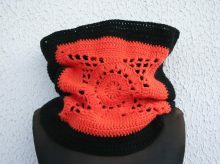 It’s perfect for winter snuggling on the couch or to give the house atmosphere of fresh Spring. 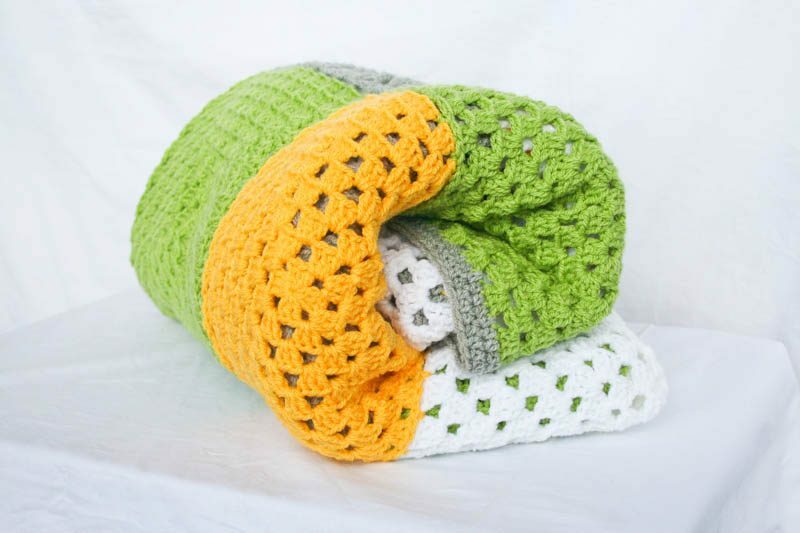 This colorful classic look afghan is great for personal use or gift to your Loved one.